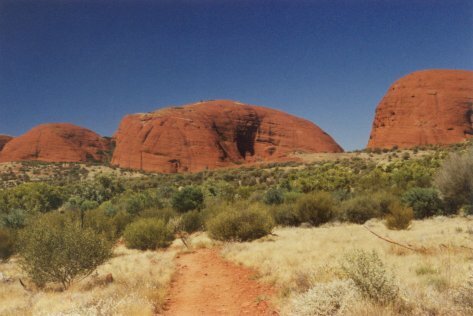 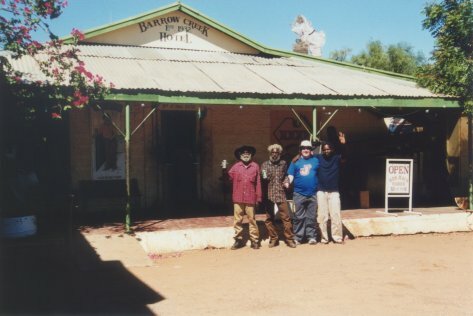 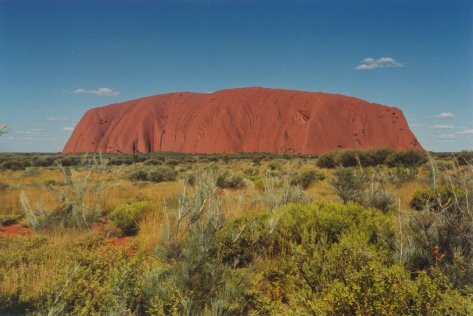 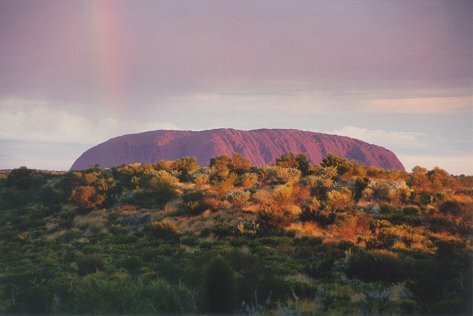 Uluru - The Northern Territory - mid afternoon The Barrow Creek Hotel - The Northern Territory - where we met some mates. 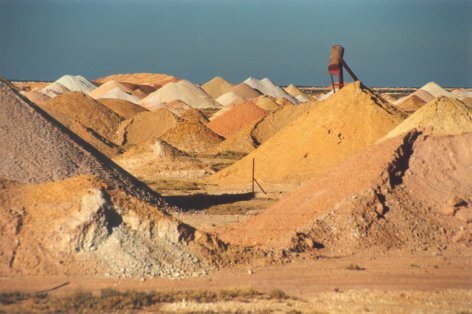 Coober Pedy - South Australia - a moonscape like no other. 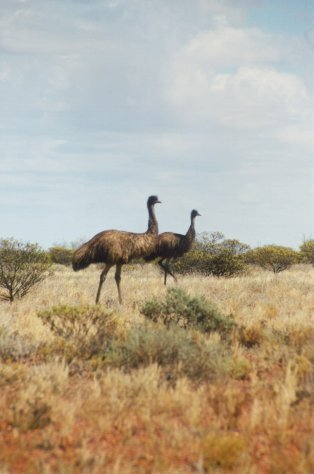 Somewhere in the vast South Australian Outback - not far from the NT. 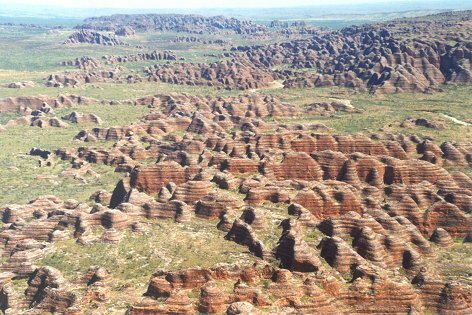 The Bungle Bungles - Western Australia - from a helicopter we chartered. 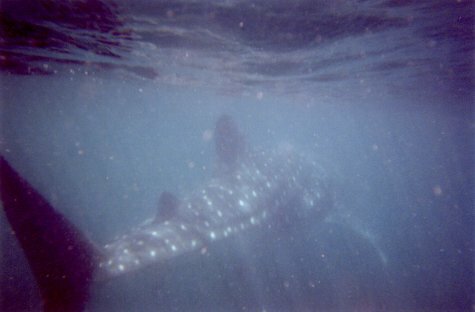 Exmouth - Ningaloo Reef - Western Australia - An 8 or 9 metre whaleshark we spent some time snorkelling with.